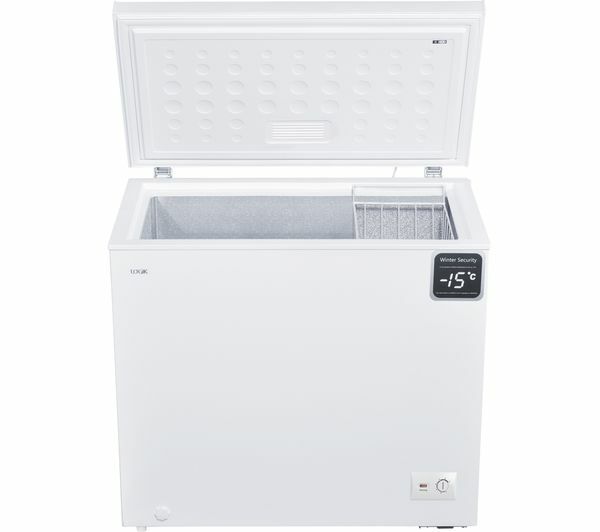 Stock up for the whole family with the Logik L200CFW18 Chest Freezer. 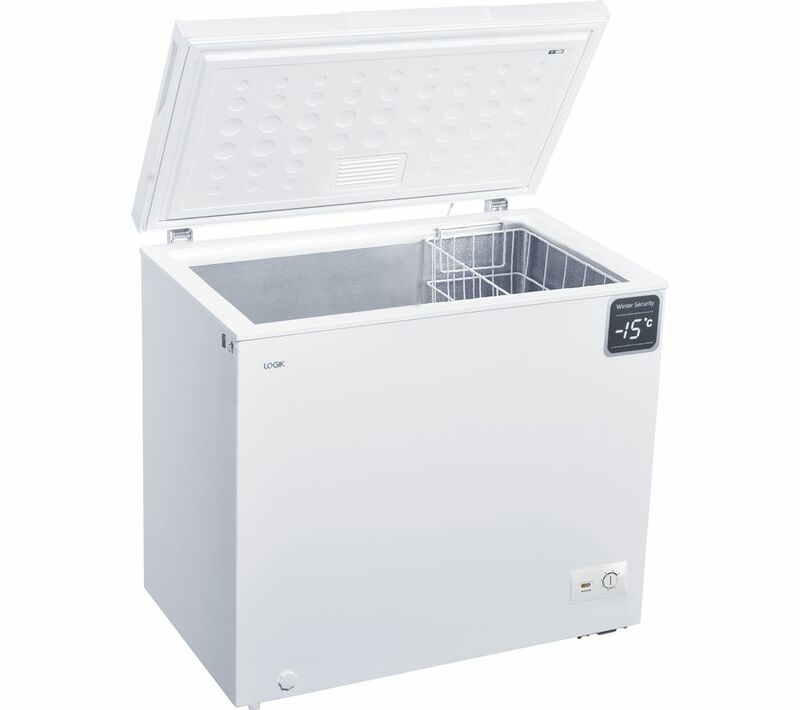 The freezer's 200 litre capacity makes it ideal for storing lots of food, so you won't need to cram your frozen treats in overstuffed drawers. The Logik L200CFW18 comes with an A+ energy rating, which means your appliance is kinder to the environment and helps save the cost of your household bills. 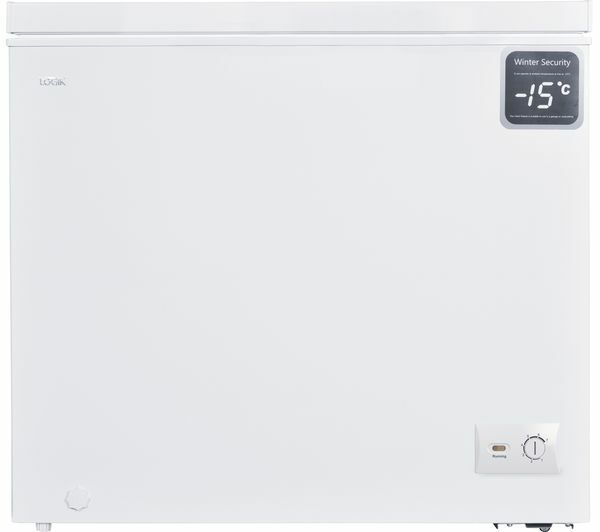 Whether you're storing it in the garage or a cellar, this Logik freezer can withstand cold temperatures up to -15 degrees, so you can either keep it in the kitchen or out of sight. good all round freezer, plenty of space. Great value for money.